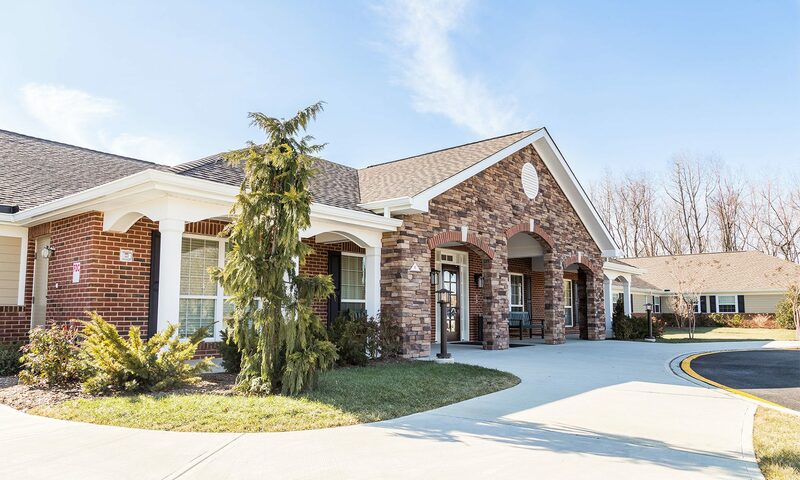 Artis Senior Living is the partner of choice for residential memory care in Evesham, NJ. Situated on six acres of beautifully landscaped grounds in the Marlton neighborhood, Artis offers 68 individual suites divided among four interior neighborhoods, each with its own distinct and recognizable character. Neighborhoods connect to one another at the Town Center, a hub for events, daily programs, and wellness. Our philosophy is founded on a belief that open and active two-way communication is an essential tool for tailoring a program to meet individuals’ needs for care and comfort. We created the role of Director of Partnership Development to match residents with the specific services they require. A sustained circle of support, in which residents are empowered to participate in their own care, is the cornerstone of our mission. Our community of associates represents decades of years of professional experience in senior care. Many of our care partners have intimate personal experience of the complexities of Alzheimer’s disease and other forms of dementia. This empathy and understanding underscores our efforts to build relationships that foster respect, dignity, positive growth, and personal fulfillment for all. We reach across and reach out to people both within and beyond the Artis community. Programs such as the Community Assistance Network program encourage participation in community service, while I’m Alwrite invites residents to pen letters to anyone they wish to connect to. Town Hall and Time to Dish present regular opportunities for residents to exercise their voice for change. Contact Artis of Evesham to schedule a tour. We’ll be delighted to introduce you to the neighborhood.